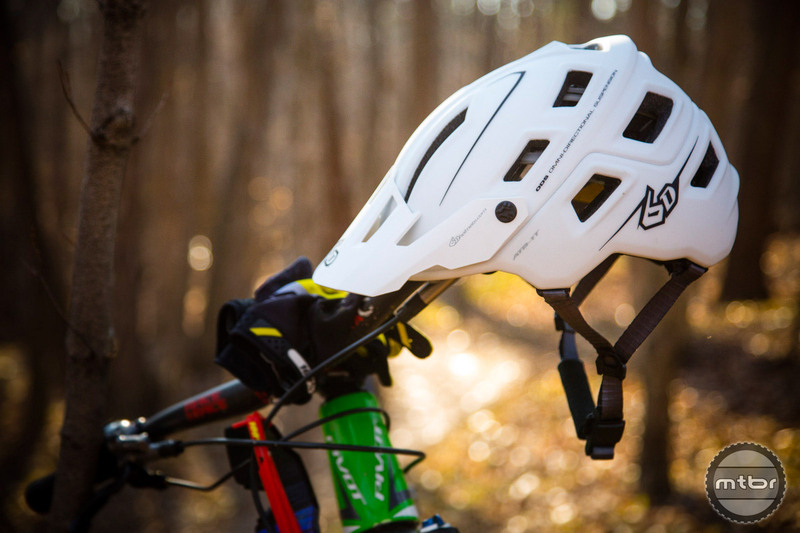 Bike helmets have historically been designed to prevent the skull from cracking. 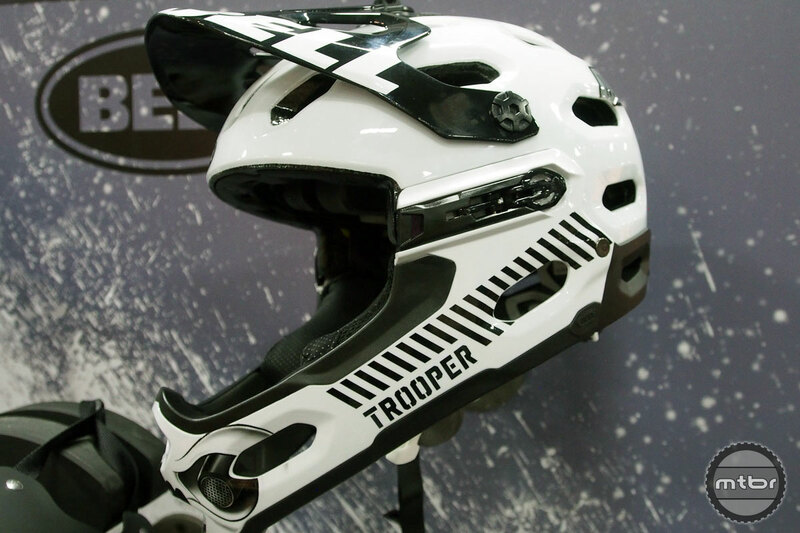 But what about concussions and brain damage on those lower impact blows? 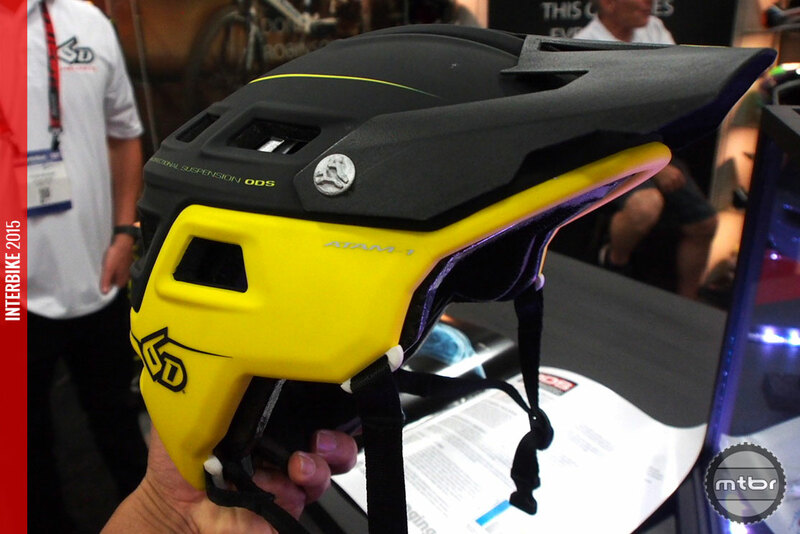 6D is here with a new trail helmet that uses their moto experience to help mountain bikers. 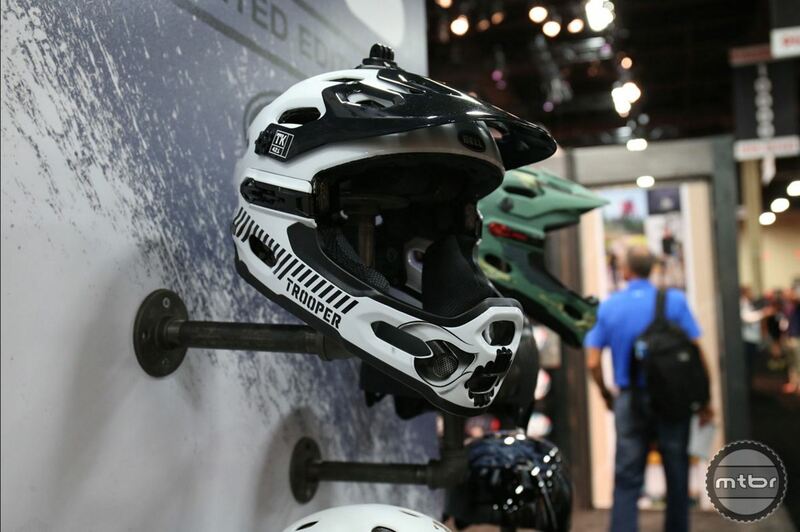 Known for revolutionizing moto helmets and full-face helmets, 6D is bringing their impact dampening helmets to the wider audience with a half-lid All Mountain helmet.